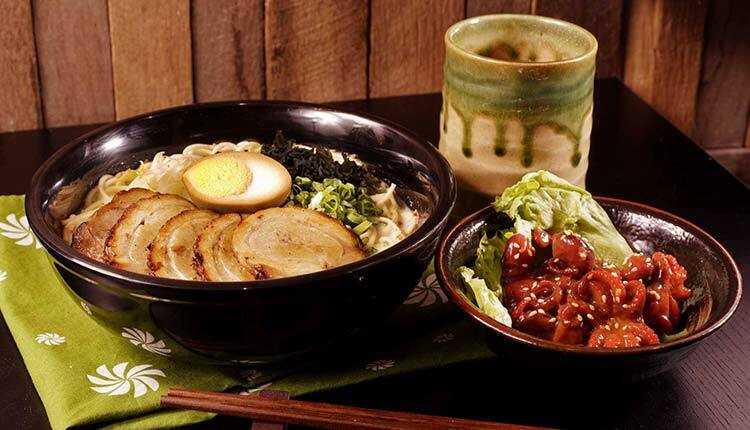 Ajisen Ramen is a famous casual dining franchise selling Japanese ramen noodle soup dishes and other Asian-style dishes. 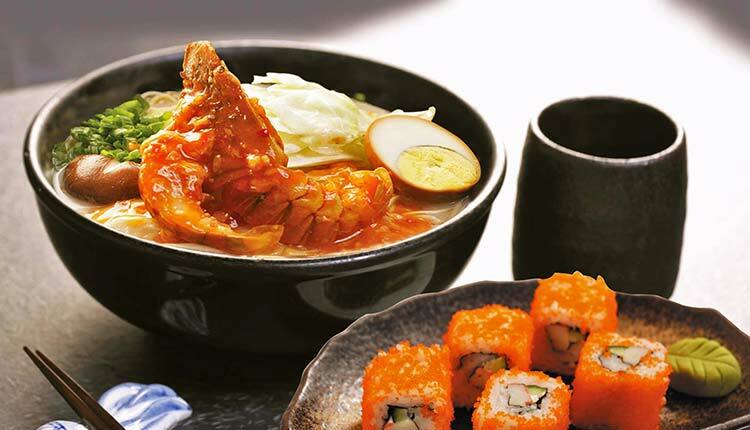 It was established in 1968 in Kyushu, Japan. 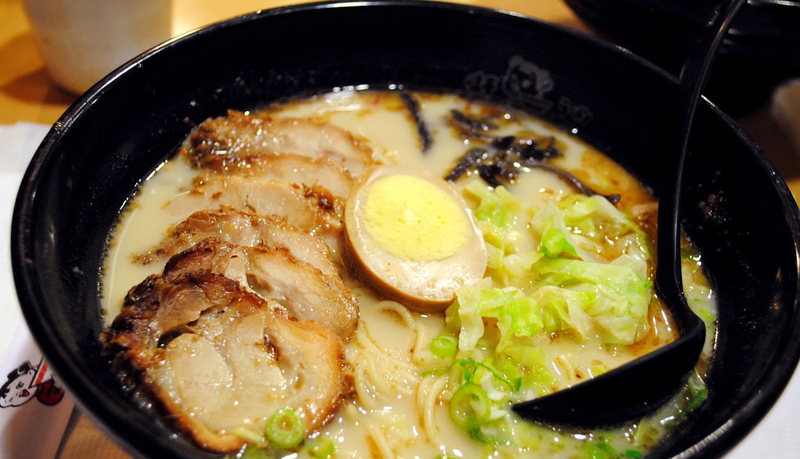 Today, Ajisen Ramen totals over 600 branches all over the world. 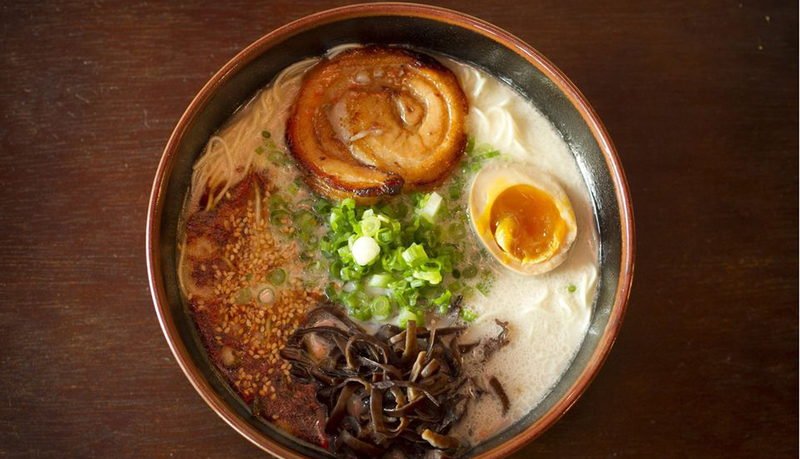 In New York, Ajisen Ramen has three branches located in Chinatown, Midtown Manhattan, and Queens Crossing Mall. 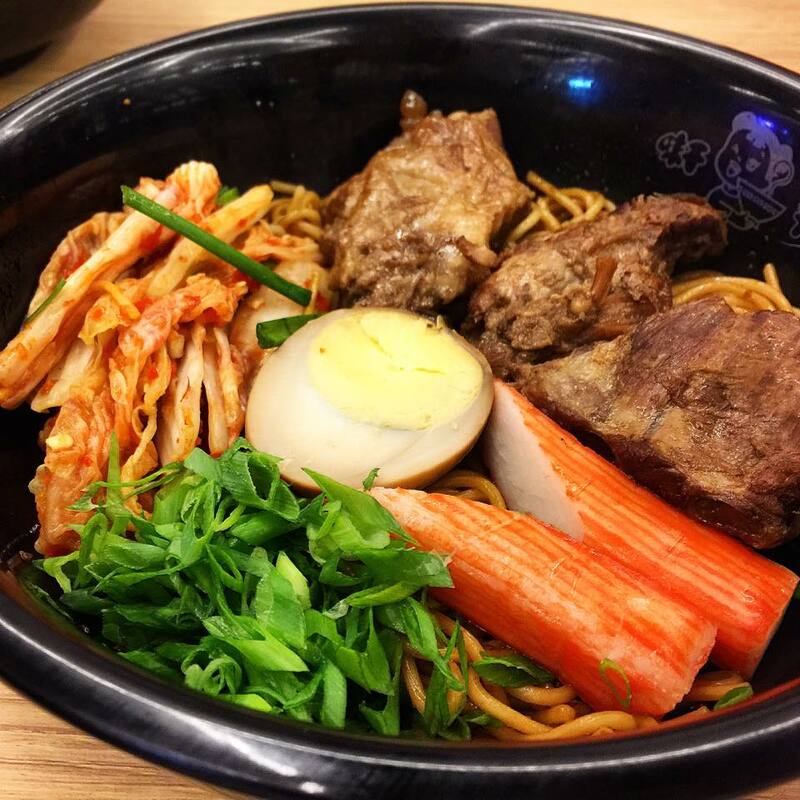 Ajisen Ramen has outlets in Japan, Australia, Canada, China, Guam, Indonesia, Malaysia, Vietnam, the Philippines, Singapore, South Korea, Thailand, and the United States.